The Serengeti Plains in Tanzania are an eight-hour drive from the nearest city and fiber internet connection, but you can always find WiFi at the Meliá Hotels’ Serengeti Lodge to post pictures of the sunrise right from your room. 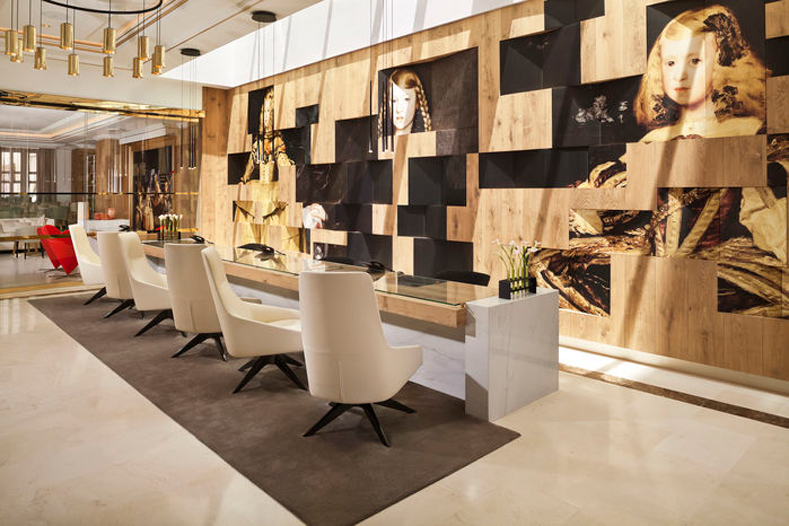 Meliá Hotels International, based in Mallorca, Spain, operates 374 hotels on four continents. 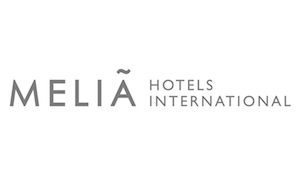 Tomeu Fiol is the IT Director for Meliá Hotels EMEA. He and his 10-person team are the masterminds behind WiFi and all other technology at 85 hotels across Europe, the Middle East, and Africa. The Serengeti Lodge is the latest jewel in their crown. Technology plays an important role in the Meliá hotel experience, and in the chain’s growth. The staff’s point-of-sale terminals and computers for check-in are essential, and guests have come to expect great connectivity during their stay too. For instance, the TVs in Meliá rooms have shows, movies, and services; digital signs around the hotels advertise events; their website promotes the MeliáRewards program. They’re even working on special apps and features, like an in-room tablet to control blinds, lights, and A/C. Tomeu’s team is responsible for maintaining the systems in their 85 EMEA hotels, responding to one-off requests from their staffs, and opening five to seven new hotels every year across EMEA with the proper technology. The catch? They do it remotely, because 95% of Meliá hotels don’t have an IT manager on site. Tomeu’s team works remotely from London, Dusseldorf, Munich, Madrid, Dubai, Paris, Tenerife, and Mallorca, and they travel to hotels around the world. Their main challenge, with all that distance and movement, is to stay coordinated and aware of what individual team members are working on, as well as the status of open tasks. Most of their projects are very complex. Take, for example, the opening of a new hotel. This takes one and a half years of remote IT design work and culminates in an intense four- to five-week installation at the hotel site, during which 80% of the tasks are actually completed. When the Serengeti Lodge opened, they needed to fly and drive IT equipment to the distant site, set up a satellite internet connection (because they didn’t have their usual fiber access), consider energy consumption and the availability of solar power, and set up a training program for the local hotel staff. ”It’s a very complex type of project due to the location, country, and the number of suppliers and team members we need to take into account,“ says Tomeu. Tomeu and his team were using MS Excel and MS Project to track tasks, and they’d print out reports on paper. But that meant they couldn’t always see the latest project status. 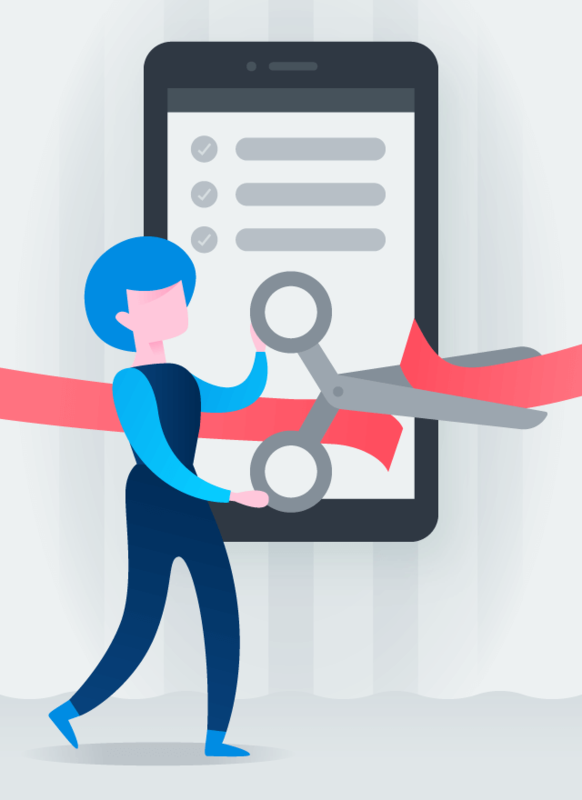 So they transitioned all projects to Asana, where they now assign responsibilities, track progress, and get instant updates on completed tasks. Tomeu’s team now has a templated process in Asana for new hotel openings. Every hotel is custom, so they adjust the template as they go. Design and budget: This includes looking at the hotel plans and talking to the GM and owner about their needs. Then they design the WiFi system, point-of-sale, tablets, and other systems. It culminates in signing off on quotes and ordering the hardware they need. Installation: During this phase, team members travel to the hotel. They install hardware and networks, including printers, computers, WiFi, laptops, point-of-sale, and more. Then they configure the servers, train staff, and go live… all in a few short weeks. Post-opening phase: They deliver support to the hotel for two to three weeks, to make sure everything is up and running properly. Finally, one or two months after opening, they complete an inspection. Another complicated issue is the growing number of requests Tomeu’s team receives from staff at the 85 open hotels, such as restarting the server or WiFi. Asana helps here too. 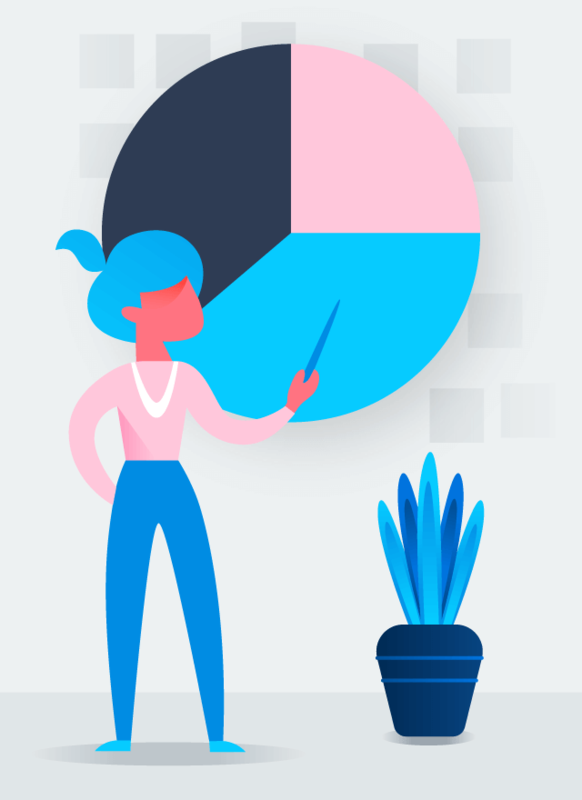 ”We take requests through various channels, like email, phone calls, and on-site feedback, and then we put them into Asana to make sure they get done,“ says Tomeu. 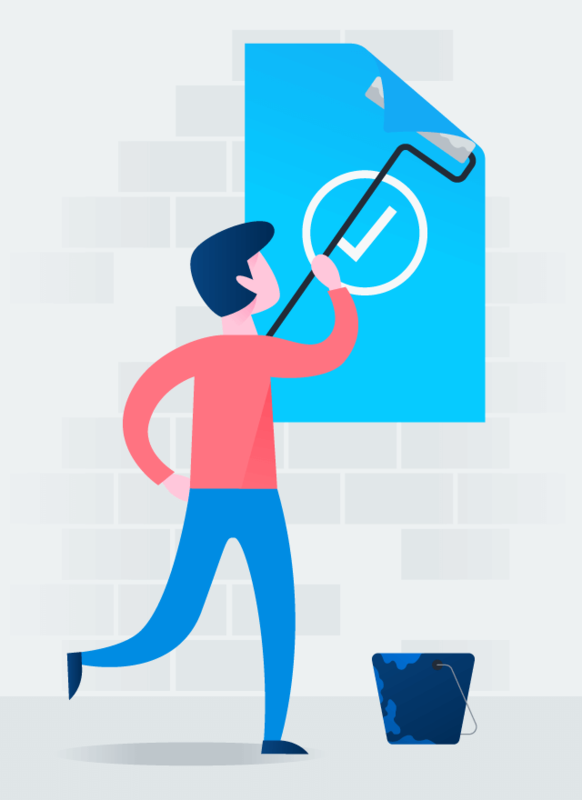 Requests go into an Asana project called ”Demands“ and are organized in different sections based on their status: Open, Analysis, Execution, or Closed. 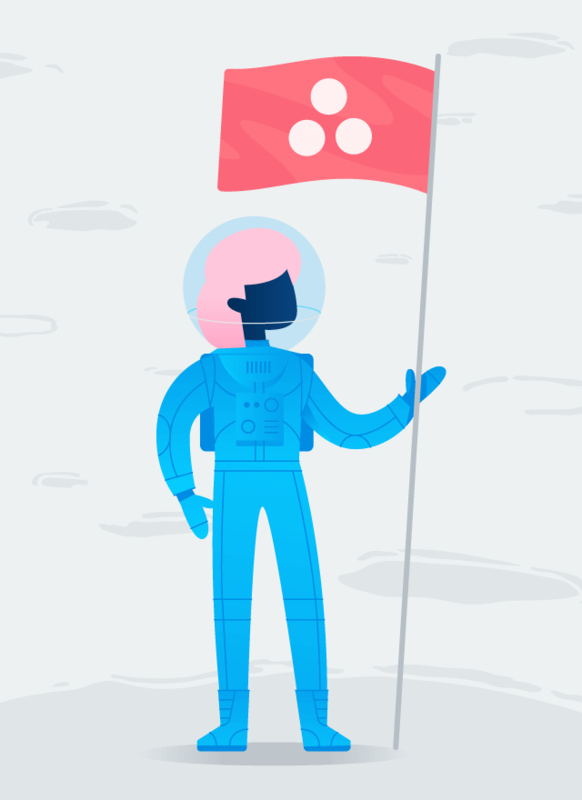 Using Asana as a control center for incoming requests helps the team stay efficient and gives them a big-picture view of the status of an issue and who’s responsible for resolving it. And don’t forget: the Serengeti Lodge is open for reservations.